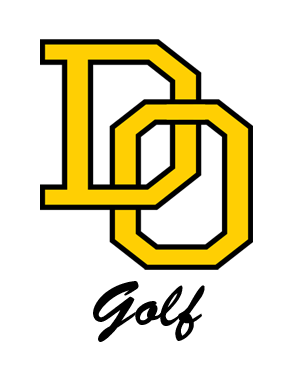 Coach Taylor has guided the Del Oro Football Program since 2003. In 12 seasons Coach Taylor has produced 5 Sierra Foothill League Championship Teams, 3 CIF-SJS Championship Teams, and 2 CIF-State Bowl Game Runner Up Teams. Coach Taylor is a teacher on campus in the Physical Education Department. Coach Taylor and his family are huge Golden Eagle sports fans.